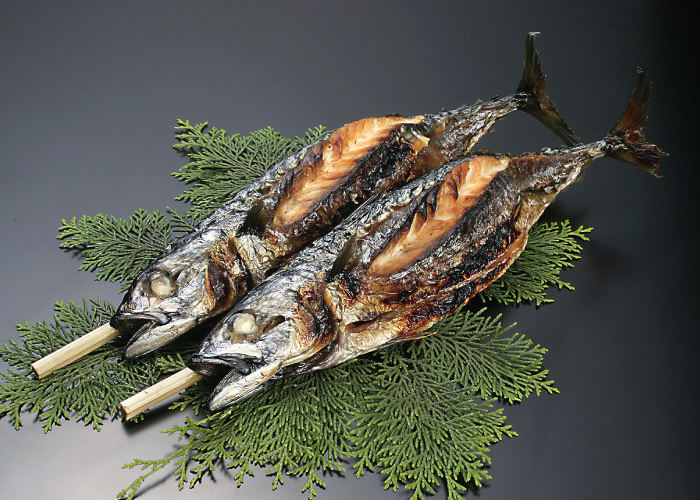 Mackerel or saba is a fish eaten over the whole Northern Hemisphere and does come under many varieties and names. 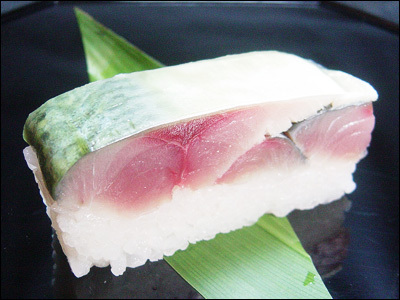 In Japan it is mainly called “Saba”, “Masaba” or “Sekisaba”. 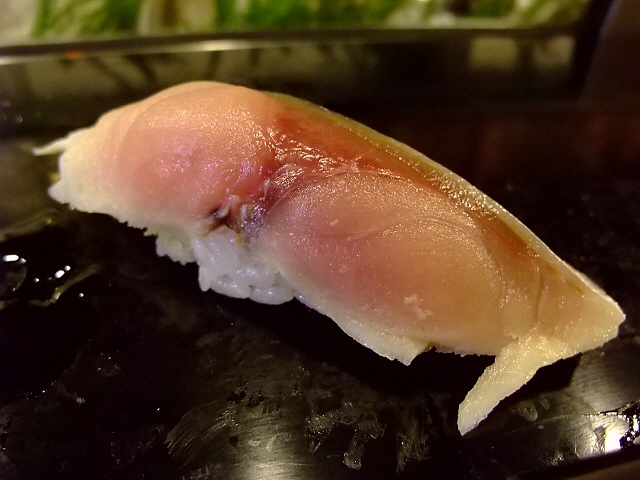 In this country it is mainly caught off Oita, Saga Prefecture, although quite a few are caught off our coasts, especially off Yaizu. They feed on plankton mainly. They are prepared and cooked in many guises. 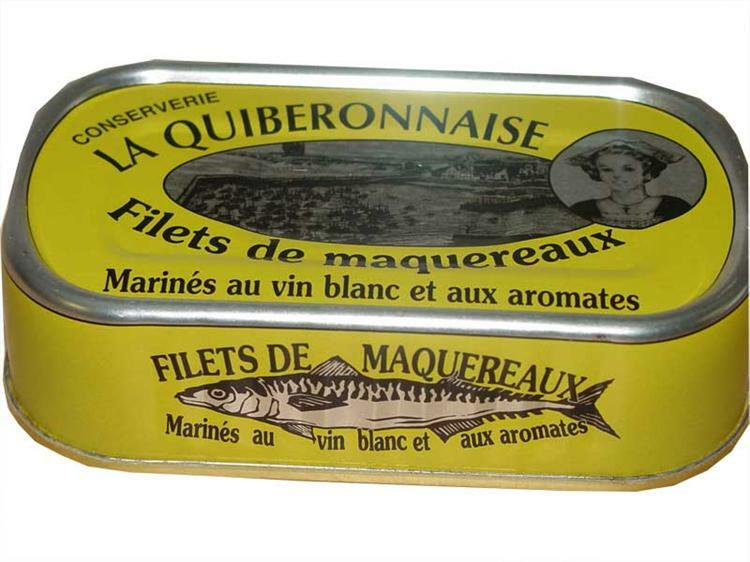 In France, my birthplace, they are steamed and then pickled in white wine and spices before being canned. 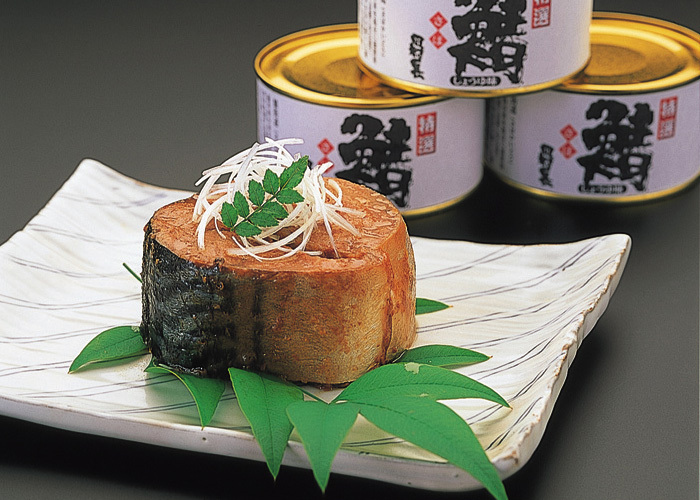 naturally tinned tuna is available in Japan,too! 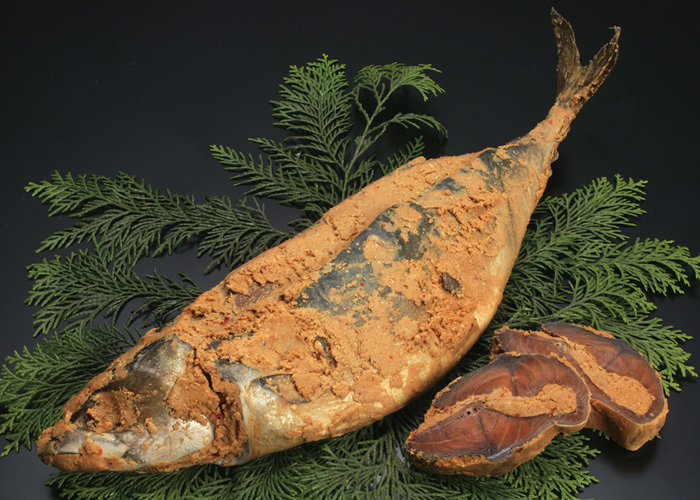 In Northern Europe they also eaten half raw as smorgasbrod and pickled fish. 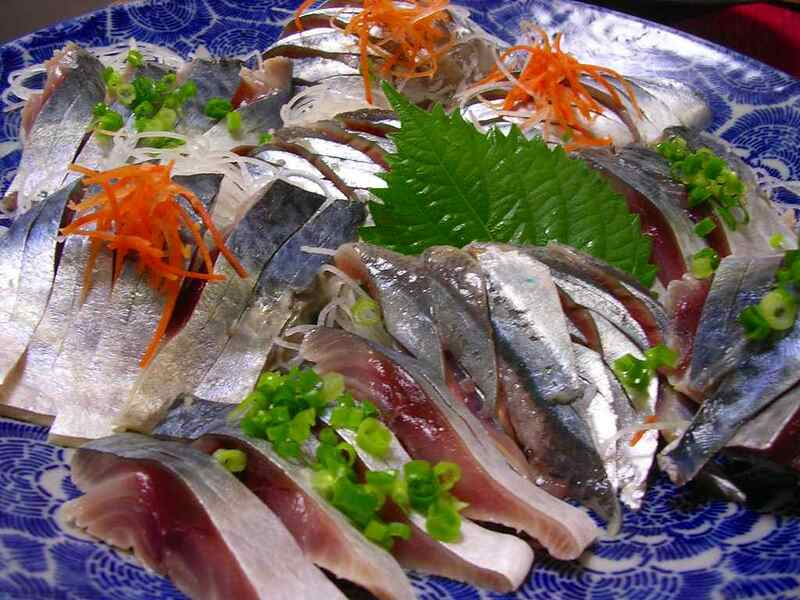 It can be appreciated as sashimi, but it must be absolutely fresh and is best served with grated fresh ginger and lemon. 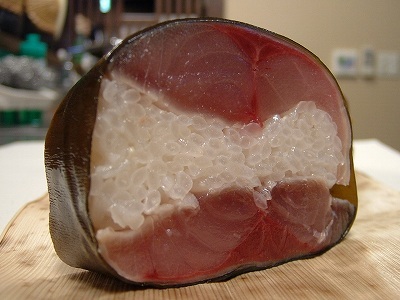 It is especially popular as “oshizushi” (pressed sushi). 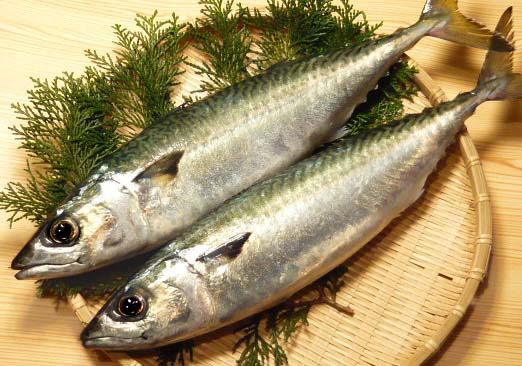 My preference goes for Saba konbujime. 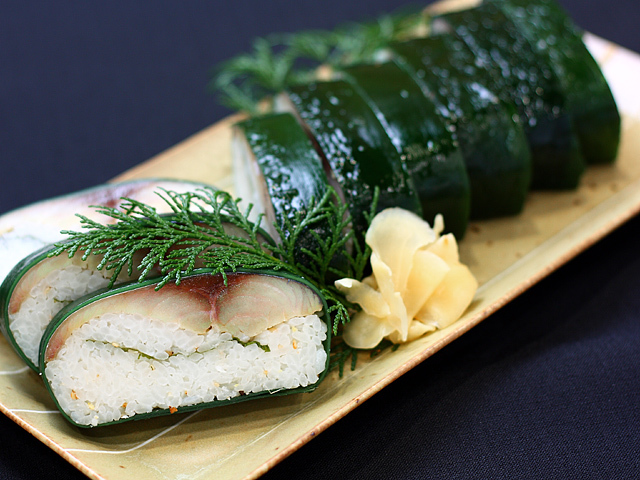 The mackerel is kept inside a variety of wet seaweed for an hour or so before put whole on top of a long “bar” of rice, then cut to size. 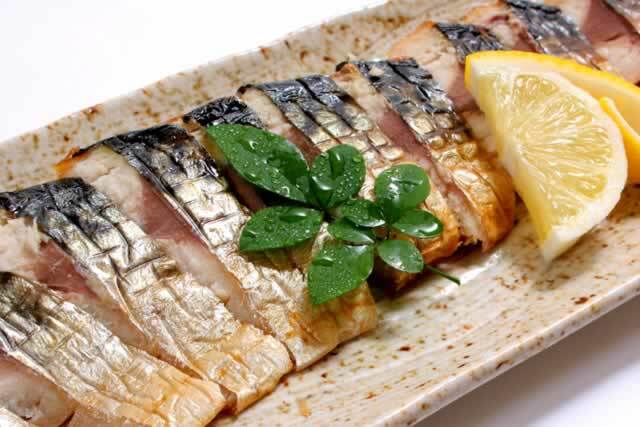 Saba/Mackerel has been a staple fish in Japan since immemorial times. 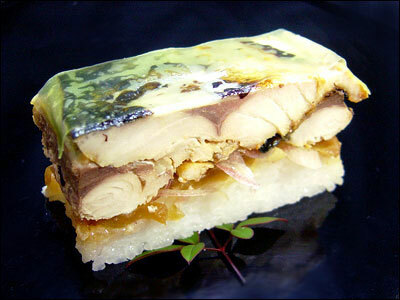 One way to conserve it for better transport away from the shores was “Saba Heshiko zuke”, that is pickled in miso and sake white lees. or grilled and served cut in slices. 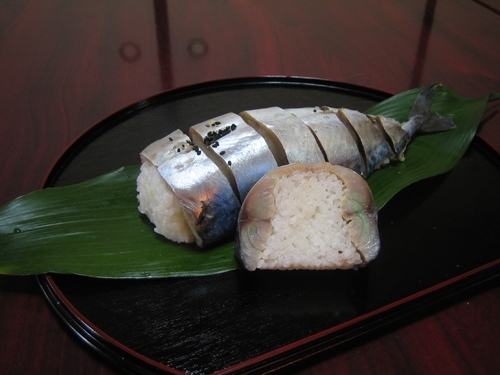 The same grilled saba can be served as oshizushi/presed sushi! 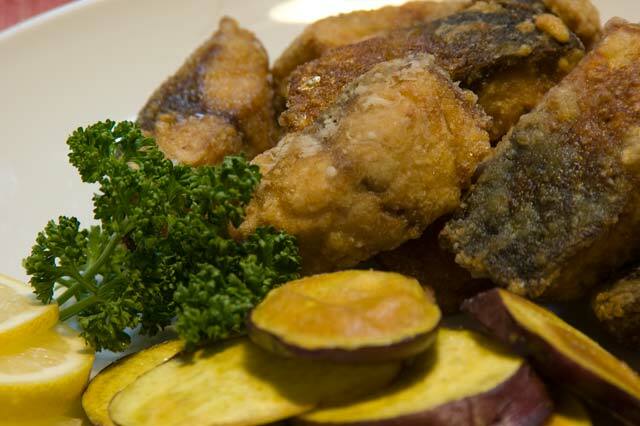 Saba can be also served to a tatsty crispiness by deep-frying it! 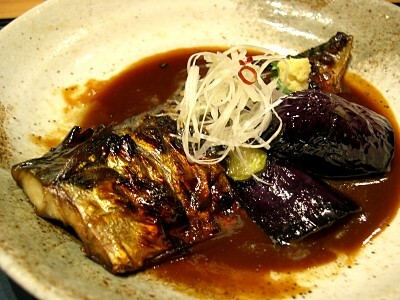 Or simmered the Japanese way with miso, sake, soy sauce, ginger and mirin! This fish is awesome, love its fatty taste!